for this project i wanted to explore the relationship between digital and print media in the modern age of communication. 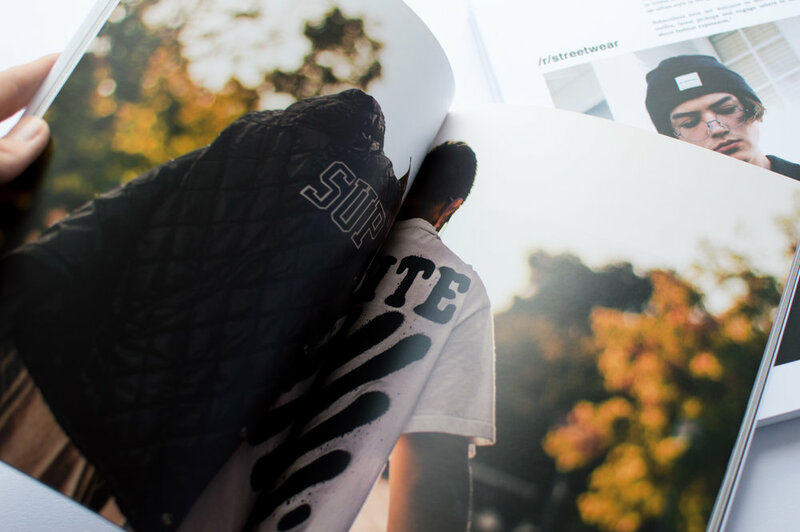 the publication focuses on the popular reddit subreddit ‘/r/streetwear’ - a forum where hundreds of thousands of fashion and streetwear enthusiasts can discuss news, post photos and leave thoughts and opinions. i wanted to create a physical document that could capture the subreddit in a limited amount of pages and turn digital conversations and ideas into a printed piece of work. 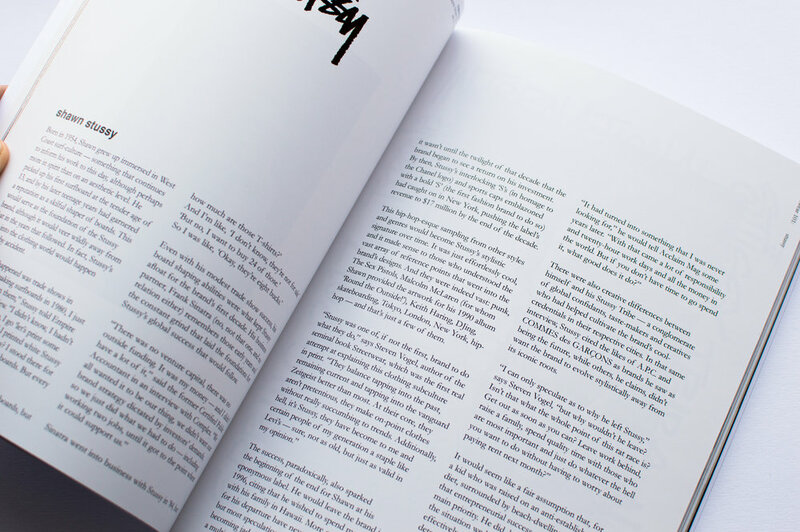 the whole publication is community submitted content and people found through Reddit.